Looking for heated car seats in Scotland? 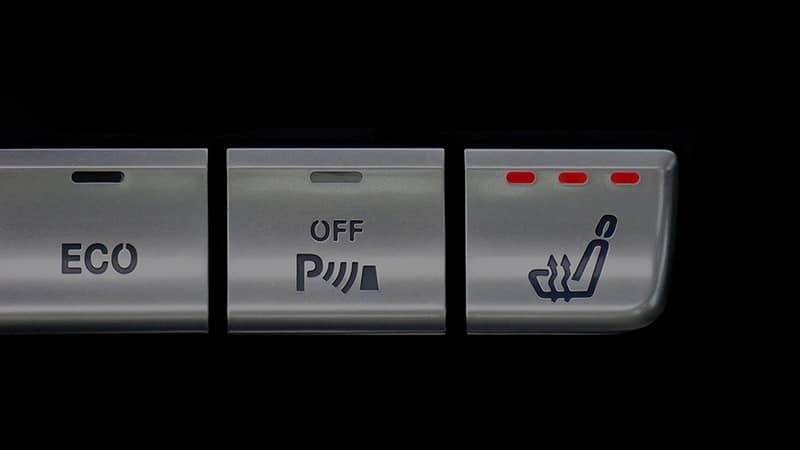 Optional extras can be costly when buying a new car, however, here at Skidz we supply and fit after-market heated seats. 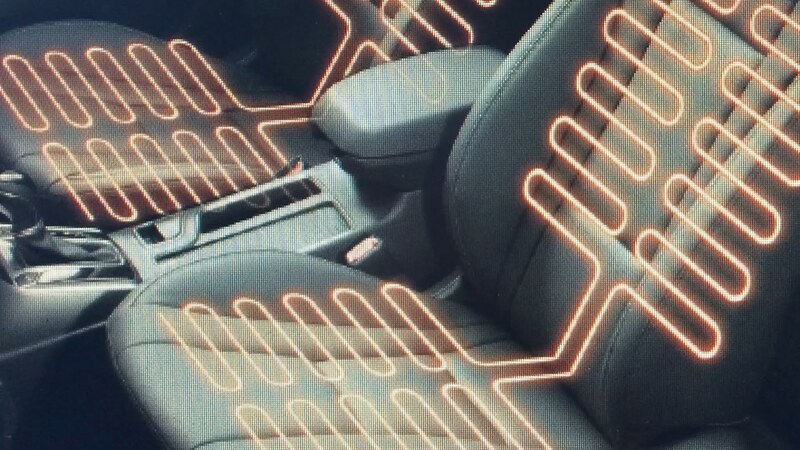 Heated seats offer a luxury that is beneficial in our cold climate as well as aiding those with joint and muscle pains whilst driving. 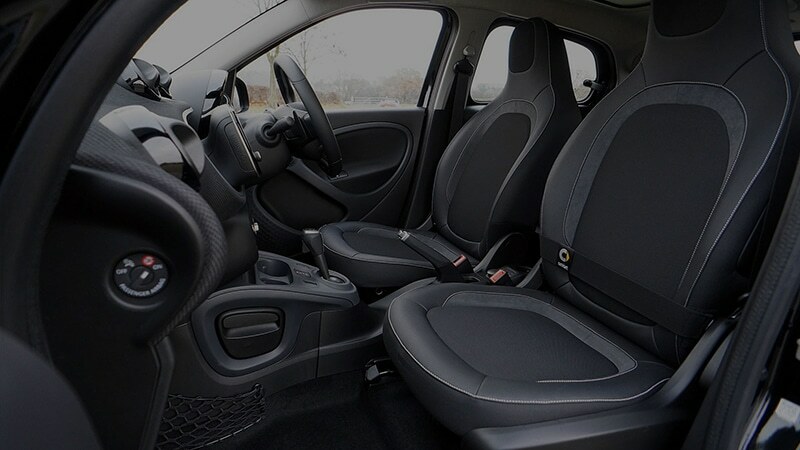 Our heated car seats offer the factory fitted look as well as feel. We place highly flexible, coated heating elements between the upholstery and the seat cover. This doesn’t alter the shape or look of the seat. We fit the heated seat elements to both the seat base and lower back for maximum comfort and warmth. The temperature can be adjusted in two stages to suit individual preferences. We provide heated car seat installations in any vehicle with both leather and cloth interiors. There are many benefits of having heated car seats. Some of the benefits include: help to relieve back pain, warm you up quicker than the in-car heater, professional installation ensures factory fitted standards and most importantly there will be no change to the aesthetics of the vehicle. 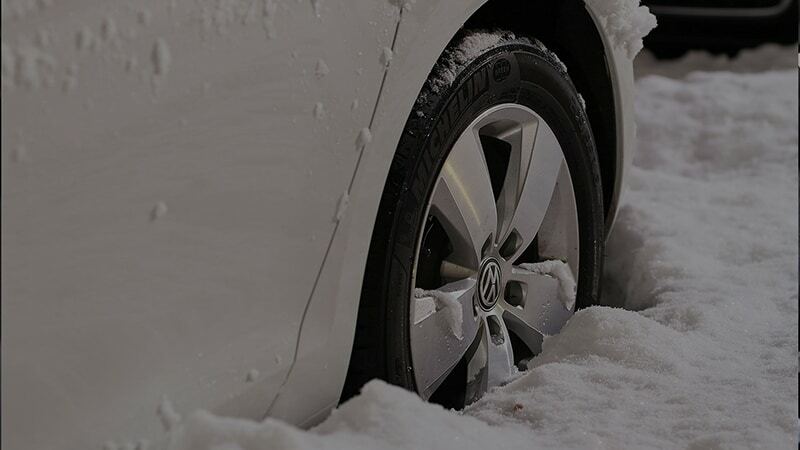 We use CE approved pads for installation and heated seats start from just £299 fitted. Trade enquiries are welcome. For more information about our heated car seats, please feel free to contact us today. We would be happy to help.